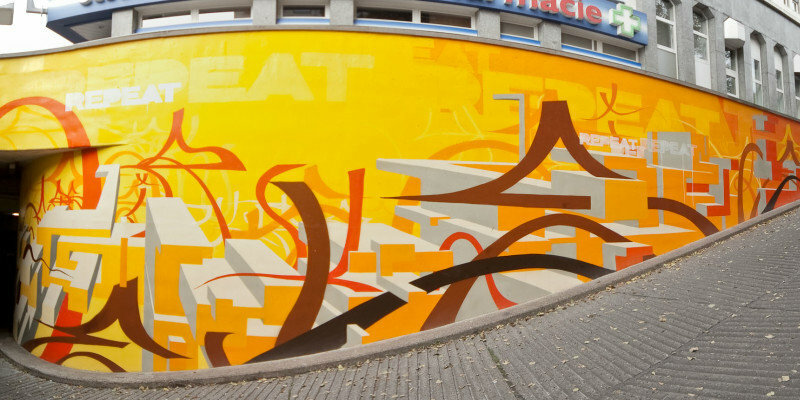 Born in Lueneburg, Germany, it was a love of hip hop that initially piqued an interest in graffiti for street artist DAIM. He started listening to the music at age 15 and two years later found himself using spray cans as a mean of expression in nearby Hamburg. That was in 1989 and by 1991 he was already experimenting with creating works that appeared three-dimensional through clever use of shadows to create depth. 25 years after beginning his career in street art, DAIM’s work can be found across Europe and the US. via Amazing 3D Street Art From DAIM The Roosevelts. ← The Who live at Monterey 1967.